Who can use this Commission Agreement? Anyone planning to do a deal where they will pay or earn commission. 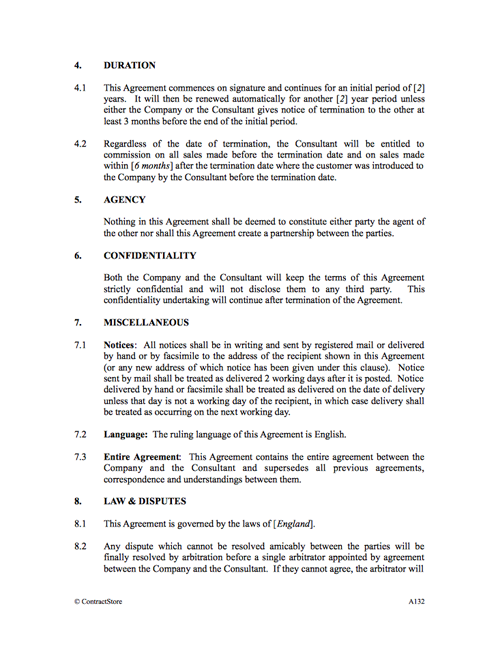 What is this Commission Agreement for? This is a general purpose commission agreement for use by an individual or company who, in return for a commission, introduces business to a third party. 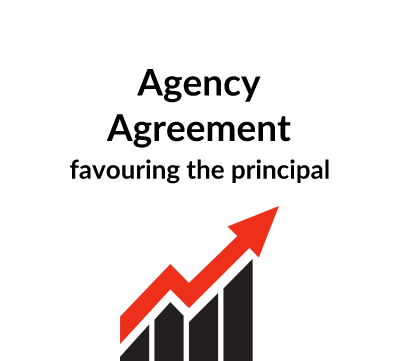 This is not a formal agency agreement. Instead it is short and simple. It is useful for a ‘one-off’ arrangement between someone who has good contacts in a particular area and a company wishing to sell into that area. 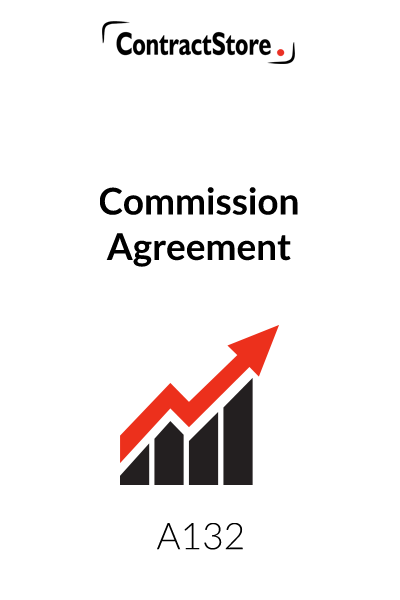 What are the main issues for someone preparing a Commission Agreement? First identify what the commission is for. What products or services have to be sold for the commission to be paid. And what support does the commission agent get? And, if it only applies to sales made in a particular country or area, identify the territory. Set out how the commission is calculated and when it will be paid. If it is a percentage of the price of goods, is that the price excluding VAT and other costs, such as shipping costs? How long will the commission agreement last? And will commission be paid on a sale made after it ends to a customer introduced before the agreement ended? For an agreement between companies introducing business to each other, see our Introduction & Commission Agreement. What detailed terms does the Commission Agreement contain? For more information on each of these sections, see our Explanatory Notes below which you will also receive when you download the commission agreement template from our website. ContractStore supplies templates and is not a law firm. But all our templates are written by experienced lawyers. So, we can arrange legal assistance for customers who need special terms in one of our documents or a bespoke template. For more information see our Legal Services page. Clause 7.2 establishes the ruling language of the agreement – i.e. the language to be referred to if there is a dispute. 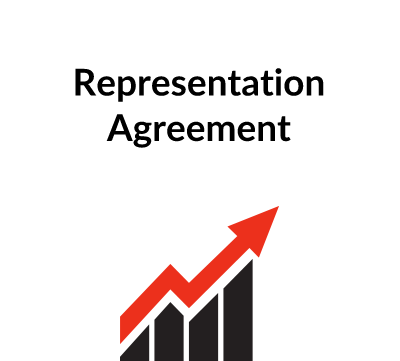 This can be useful when an agreement is prepared in more than one language. Clause 7.3 makes it clear that this agreement defines the deal between the parties and any previous arrangements are no longer effective. 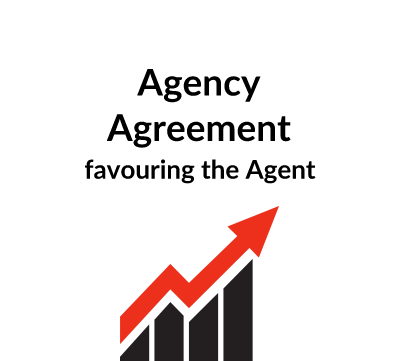 So, if, for example, there is an exchange of emails that set out some terms before the agreement is signed, you can no longer rely on those emails after signature; so if they are important, make sure their terms are incorporated in the agreement before you sign it. Since commission arrangements relating to a particular territory are likely to be international and cover more than one country, it is advisable to specify what country’s law will govern the interpretation of the Agreement if there is a dispute. Largely because of the confidential nature of the transaction, an arbitration clause has been incorporated. Arbitration is a private method of resolving disputes and more appropriate in an arrangement such as this than the courts of a particular country. Arbitration awards are frequently enforced by the courts if a party against whom an award is made fails to honour that award. ContractStore’s free document Z138 provides guidance on arbitration and Z139 gives guidance on governing law and jurisdiction clauses.